Ensure you are getting the right nutrients for your body and mind by choosing Vitabiotics Ultra Omega 3, 6 & 9. Undergoing extensive research and providing precise formulations of superior nutrients, Vitabiotics is the only vitamin company to receive the Queen’s Award for Innovation. Their Ultra Omega 3, 6, 9 combine Essential Fatty Acids – these polyunsaturated healthy fats thwart a number of chronic illnesses including depression, brain dysfunction, arthritis, asthma and heart disease. Omega-3 fatty acid or alpha-linolenic acid is an essential fatty acid of which cannot be made by the body. This fatty acid is crucial for proper brain function and keeping the cardiovascular system in good health. Sourced from flaxseed oil, oily fish and soybeans, our hectic lifestyles and certain illnesses can sometimes prevent us from consuming the correct amount of these omega-3s. However, by taking Vitabiotics Ultra Omega 3, 6, 9, you can ensure you are providing your body and mind with this essential fatty acid. Should you find that weight loss is a never-ending struggle, you may need to up your intake of omega-6. This fatty acid (also known as linolenic acid) is an essential polyunsaturated fat that is a highly important component of cell membranes and contributes towards both weight loss and building a lean body mass. This fatty acid effects the action of two hormones (leptin and resistin) that aid in the control of appetite, fat storage and insulin sensitivity. Linoleic acid supports the reduction of belly fat (yay), and increases the metabolic rate, thus aiding in the process of burning fat (thermogenesis. Furthermore, this fatty acid is even a fantastic warrior against the onset of some cancers. Omega-9 fatty acids are considered non-essential due to the fact that the body can make them. However, they are only made providing you have enough omega-3 and 6. Should you have a minimal amount of these, the omega 9s would need to be sourced from the diet, such as avocados, nuts and olives. It is important to maintain a good balance of this fatty acid due to its ability to support the heart and immune system. 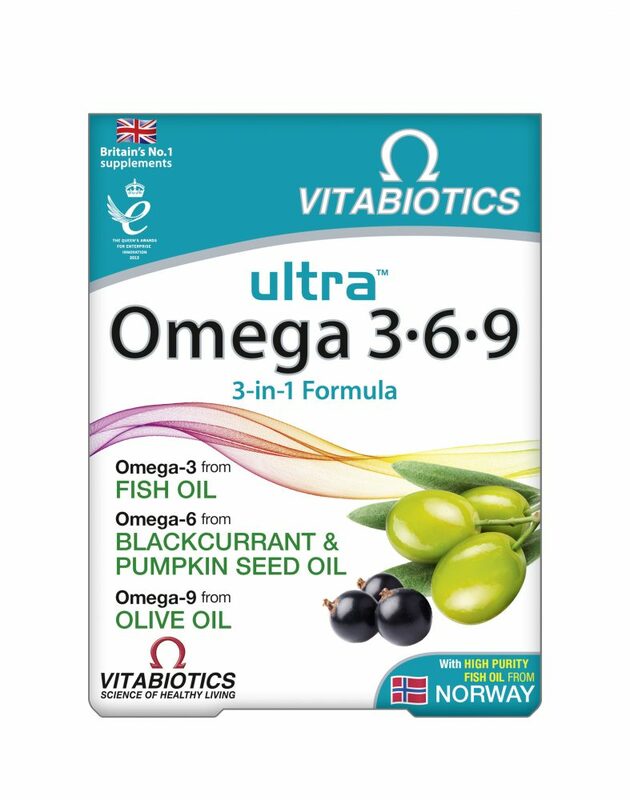 Why Are Vitabiotics Ultra-Omega 3, 6, 9 A Good Choice? In theory, eating oily fish would provide you with a sufficient amount of some Essential Fatty Acids. Unfortunately, environmental pollution including heavy metals such as mercury as well as dioxins and PCB’s means eating large portions of oily fish may now have a detrimental impact. Vitabiotics Ultra offer a superior grade of fish oil that has been specifically designed to ensure optimal purity and standards. Furthermore, you do not need to worry about how much of each fatty acid to consume – this innovative formula guarantees the exact amount of each required omega all in one easy to swallow capsule. The EFA’s) Essential Fatty Acids) are derived from blackcurrant and pumpkin seed oils, omega-3 fish oil and olive oil. Sourced from high quality blackcurrant seed oil and pumpkin seed oil. 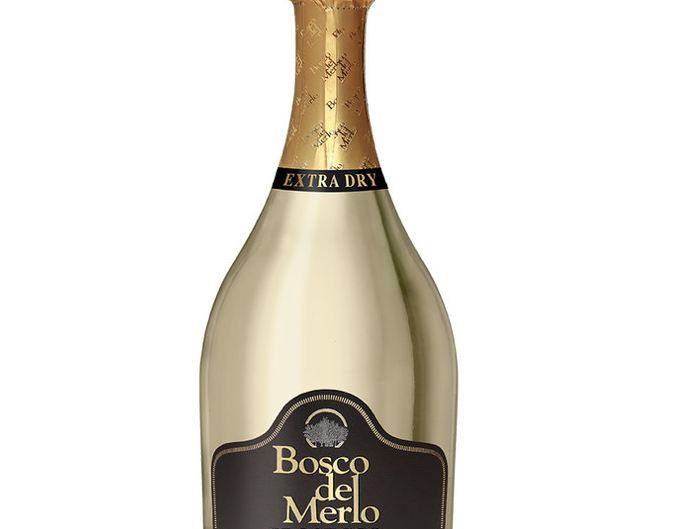 Sourced from olive oil (European Pharmacopoeia quality grade). Vitabiotics is globally renowned for their outstanding quality and care. This is also shown by the fact that fishing never takes place during peak spawning seasons and fishing rules (such as minimum fish size) are firmly in place so that younger fish can escape. Should you be feeling constantly under the weather, struggling to keep your weight in check, suffering from brain fog, or simply wish to maintain optimal physical and mental wellbeing, we recommend you try this outstanding supplement. We tried Vitabiotics Ultra Omega 3, 6, 9 and noticed a significant improvement to mental alertness, clarity and overall wellbeing. 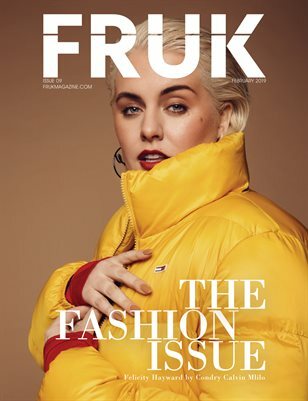 Fruk loves this! For optimal results Ultra Omega 3, 6, 9 should be taken regularly. N.B: Those with particular health concerns and pregnant women should always check with their doctor before use of any supplement. 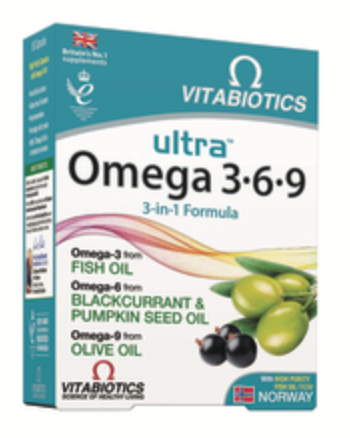 Vitabiotics Ultra Omega 3, 6, 9 is priced at £9.95 (60 capsules per box). To view and buy this incredible supplement visit: www.vitabiotics.com. Ultra-Omega 3, 6, 9 is also available at larger Boots, pharmacies and supermarkets.